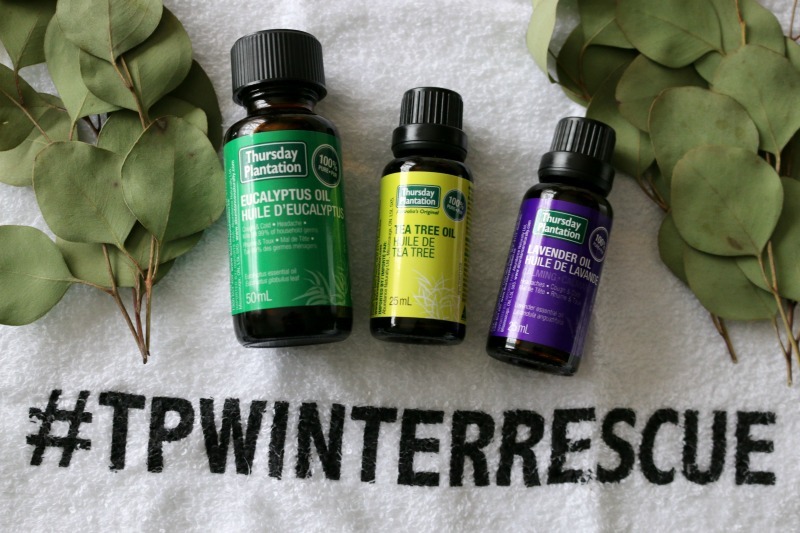 I'll be breaking down the many ways you can incorporate essential oils into your day in the colder months, featuring these three gems from Thursday Plantation: Eucalyptus Oil, Tea Tree Oil and Lavender Oil. 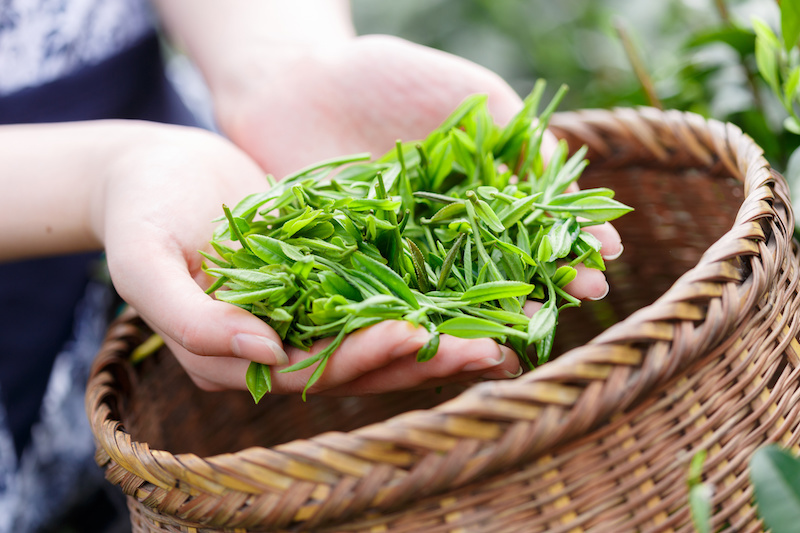 You may have heard of tea tree oil, especially if you deal with breakouts like me since it is commonly used in acne treatments. But did you know that this oil can be used in more than just your skincare? You can purchase Thursday Plantation products online through Abundance Naturally and Well.ca, at major retailers in Canada such as Walmart, Rexall and Whole Foods Market as well as at select health food stores. Have you tried any of these DIYs before? Let me know what you plan on trying in the comments! Tea tree oil and lavender oil are the two must haves if your still starting out. Appreciate reading anything about essential oils. So much still to learn. I've been doing lots of reading on essential oils lately and it's definitely something I want to incorporate into my life. Love these Ideas! I've used all three of these oils for years and you've given my some new things to try with them. 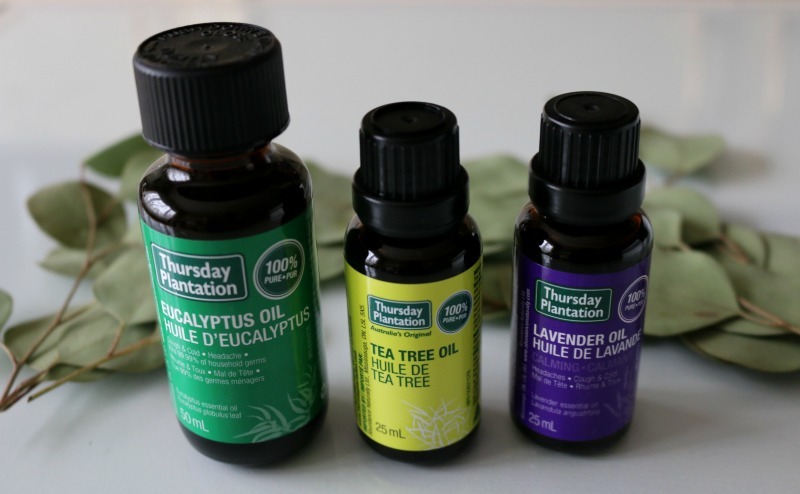 Great tips on essential oils...I used them daily! Love lavender it's amazing! Gosh I'm so in love with essential oils ! :-) I didn't know the trick against nausea, I'll make sure to keep it in mind, thank you ! This is really nice. I love essential oils because they have so many uses! It's nice that you can do so much with them during the winter! I've used Lavender Oil before to help me with my sleep. 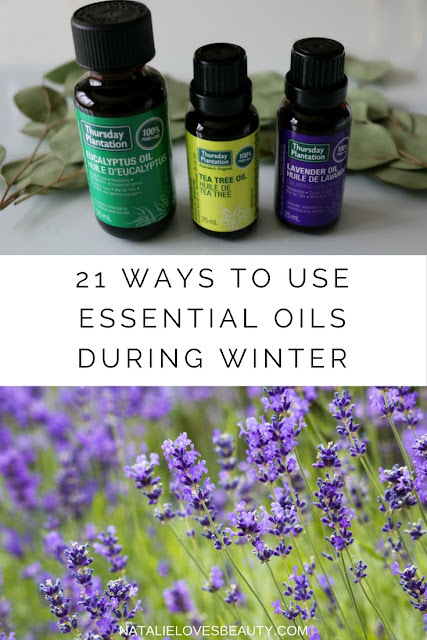 I'm still a novice when it comes to essential oils but I'm learning more all the time and I really like the benefits you can get from different ones. 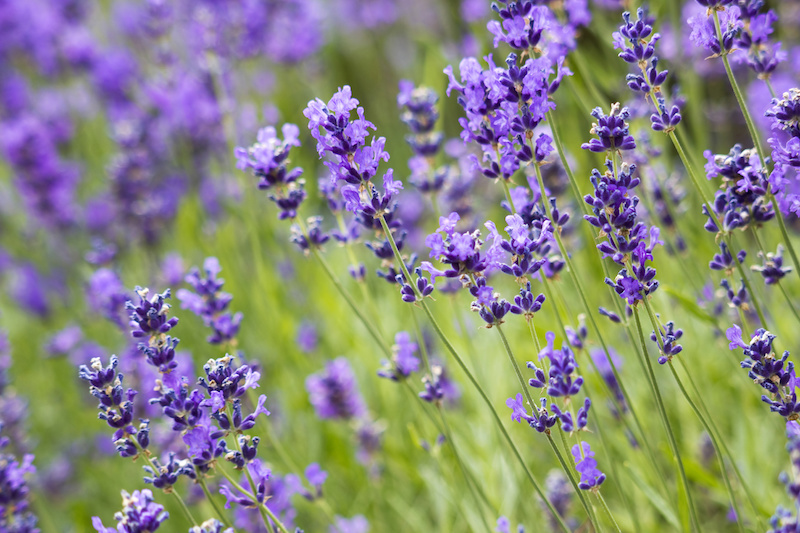 I use lavender to help me sleep! These are great tips. My MIL uses oils all of the time, so she will appreciate this so. I love essential oils! A former coworker told me about them. Peppermint oil is one of the only ways to help with my migraines. It's a lifesaver. I have been buying lavender for butter and other recipes, I need to buy it in oil form. I didn't know it was good for so many things. I had no idea essential oils had so many uses. My rough winter skin could really use some healing. I will have to give these ideas a try. I didn't realize they could help boost immune systems. Amazing! wow.. what a nice tips! i use essential oils whenever i had a headache! I love essential oils, but don't always think to use them. I have a peppermint roller balm that is great for headaches. It works really well! I love essential oils. Lavender is my favorite. I also love the citrus blends, while peppermint oil is my go to choice for headaches and sinus congestion. I've seen this brand before but haven't tried them yet. 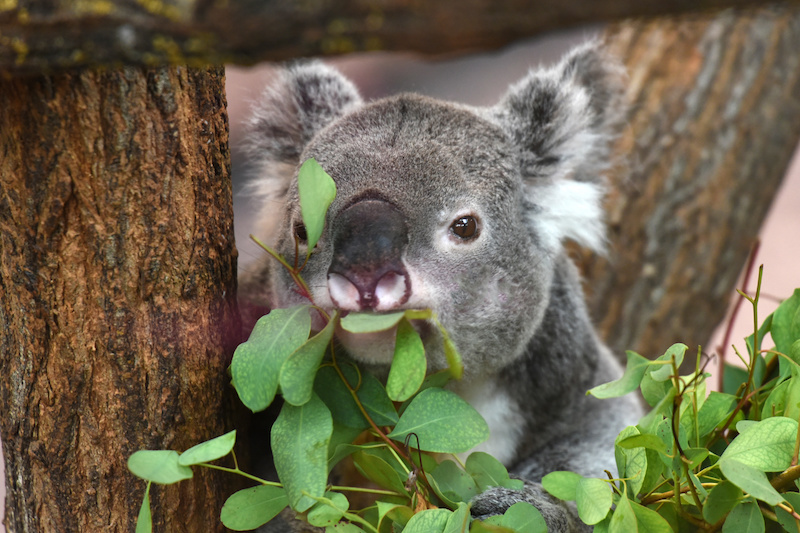 I like all the scents of these essential oils but my most go to is the eucalyptus oil. It smells so relaxing and therapeutic. I'll check this brand the next time I'm at Walmart. Great post! First for me would be the eucalyptus oil due to is refreshing smell, next would be the lavender then the tea tree oil. Thanks for this very informative post.